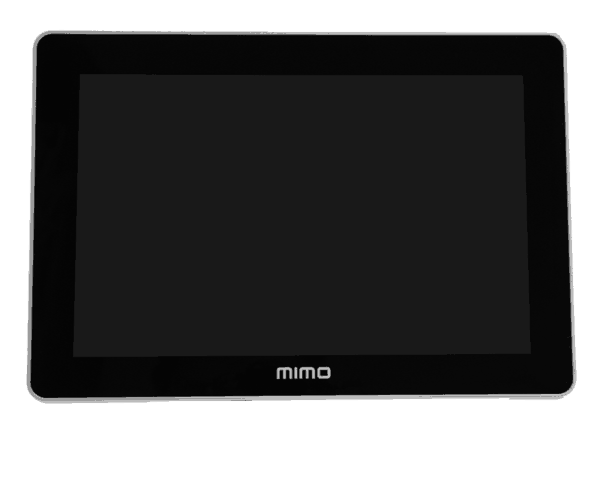 is now available in a second generation as the Mimo Vue HD. 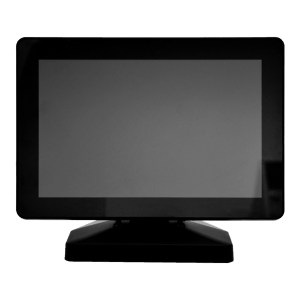 Featuring a beautiful zero bezel design, a viewing angle of almost 180 degrees, an upgraded resolution of 1280×800 and a bright, high contrast, IPS screen, the Vue HD has it all. This model is available in two models to suit the needs of any application: capacitive touch (UM-1080C) and display only (UM-1080). 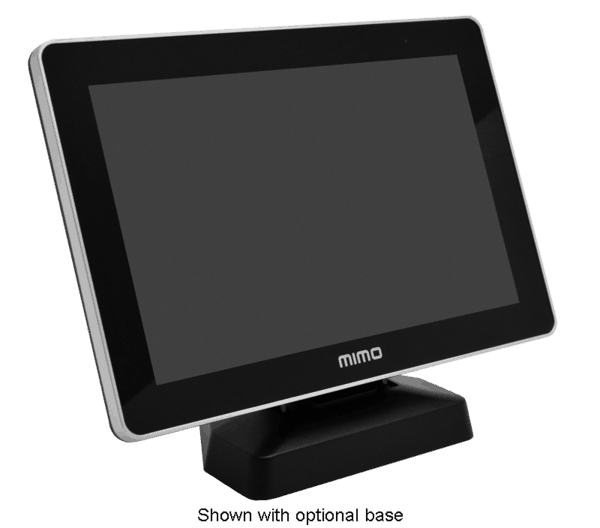 This 10.1” monitor is the right fit for a number of applications in retail, industrial, education, healthcare, hospital, consumer markets, and more. 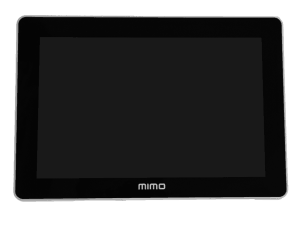 The Mimo Vue is engineered with a sturdy, durable build for corporate and commercial work such as video conferencing, digital signage, or customer-facing interactive use. 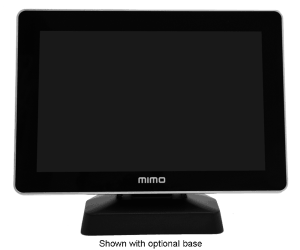 Whether placed on a table or desktop, the sturdy optional base weighs 1.3 kg (nearly 3 lbs) to ensure a stable touchscreen experience. 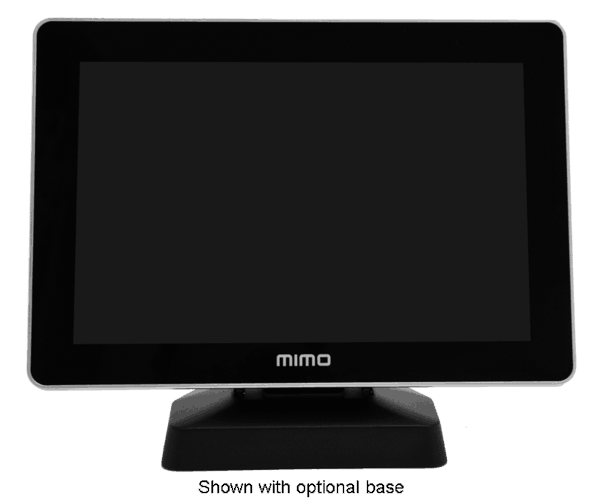 The Mimo Vue HD is also available for purchase without the base (UM-1080C-NB). 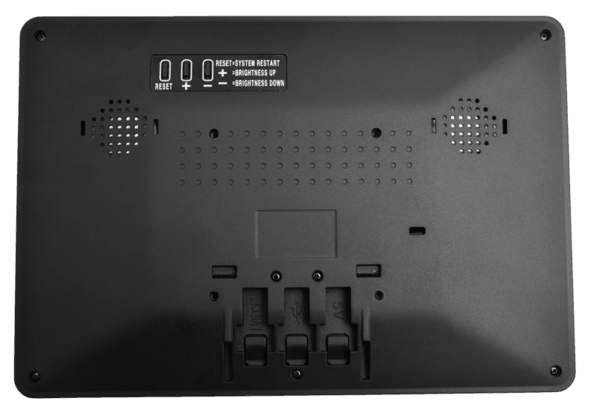 The display has a VESA75 pattern on the rear side for wall, pole, and other mounted installations. With such versatility, this display is a great solution for a wide variety of applications in a range of industries and markets, including hospitality, education, retail, consumer, and healthcare. USB for touch and external AC/DC power (if required or desired). 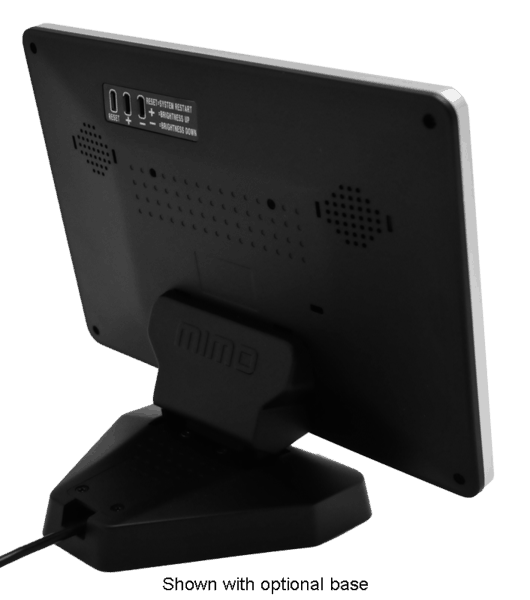 Get the most out of your installation with our USB extender..This simple device enables you to place or mount the display a long way from your computer device, without the need to route AC power to the table or wall installation. How does our extender compare against the competition? 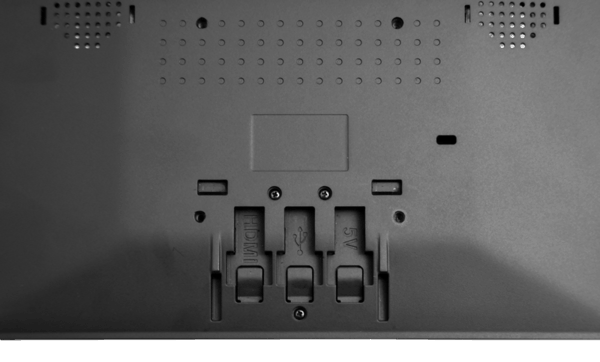 It uses Power over Twisted Pair to power the remote side from the source side. 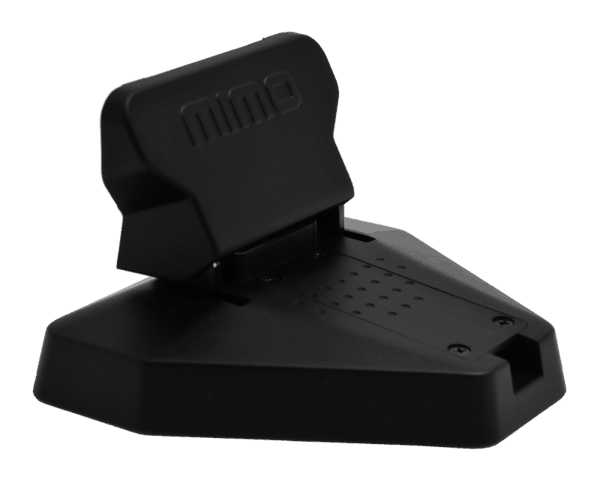 This true plug-and-play solution simplifies your installation and provides more flexibility than ever.